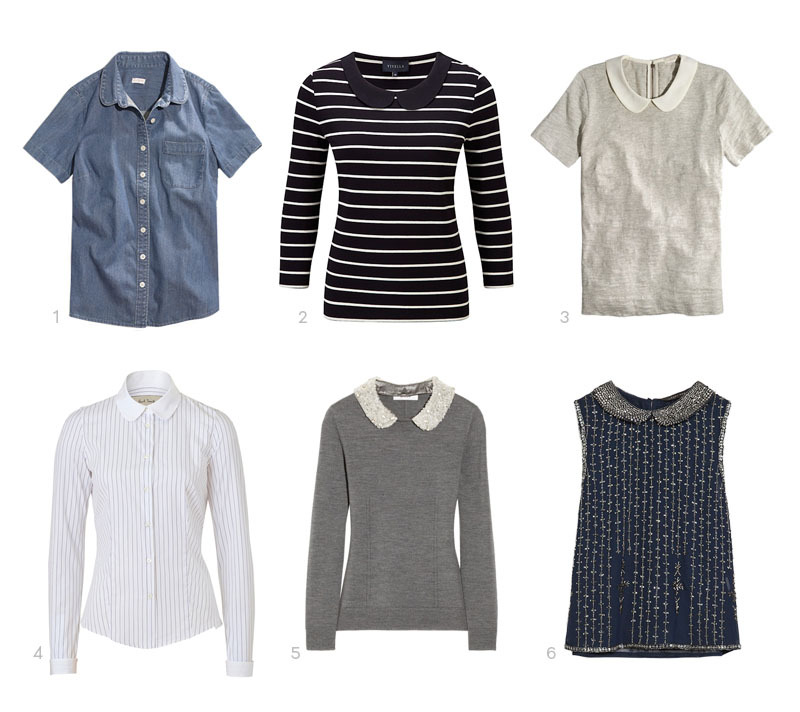 I find I’m always drawn to tops with a peter pan collar, and lately, they’ve been popping up at all my favorite stores. However, I’m still in search of the elusive plain white shirt with the beautifully-rounded collar…I keep spotting them too late when they’ve already sold out (like this one from Farfetch or this one from asos). One of these days I’ll find it!